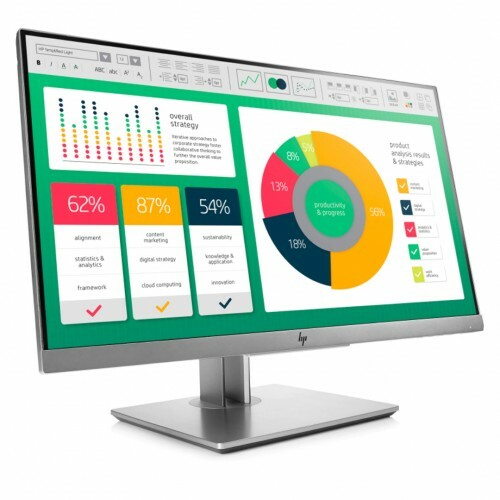 HP EliteDisplay E223 21.5-inch Full HD Monitor has a 3-sided micro-edge bezel for seamless multi-display and 4-way adjustability for comfortable use. 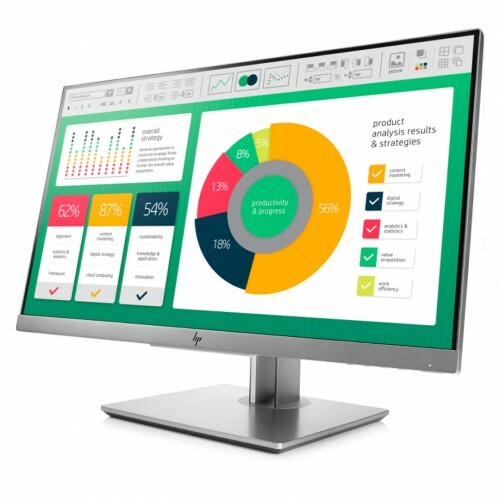 It ensures perfect business usability with 1920 x 1080 Full HD resolution IPS screen. 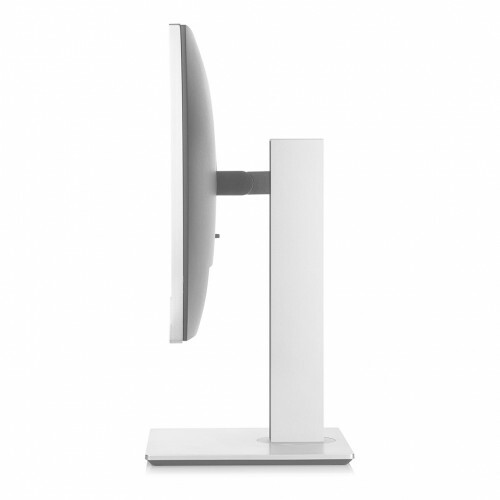 The stand of this monitor has the adaptability up to 150 mm height that allows to setup multiple displays. It has mostly used VGA, HDMI, DisplayPort and two USB 3.0 ports for using USB devices. 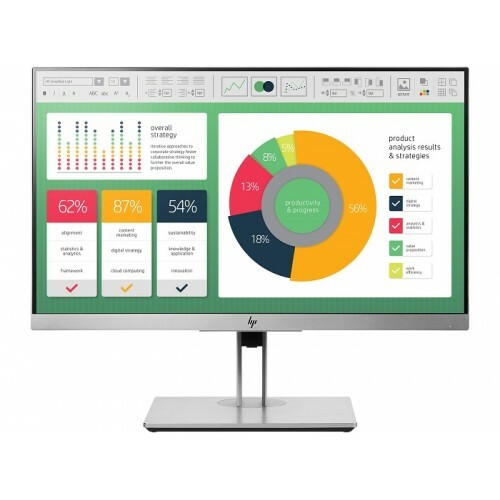 We offer HP Full HD Monitor at best price in Chittagong, Rangpur, Dhaka & Sylhet. To have this product with best after sale service you can order online and have the delivery anywhere inside Bangladesh.